Law Firm Neal O. Willmann, B.S., J.D. 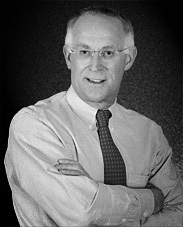 Neal O. Willmann , B.S., J.D. The Dawning of a New Day at the Patent Office? Specializing in the protection of your bright ideas. Freshly Brewed Bio/Pharma Chat. Served Up Daily.